Congratulations, now that you have finished your yoga training you’re well on your way to becoming a full-time yoga teacher. Armed with proper credentials and knowledge, now it’s time you focused on landing your first yoga gig. 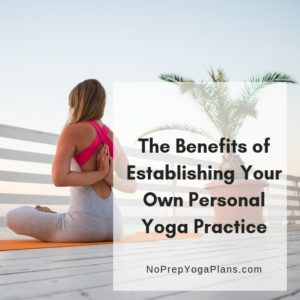 Without further ado, following are a few steps that should help you find new clients and become a professional yoga teacher. 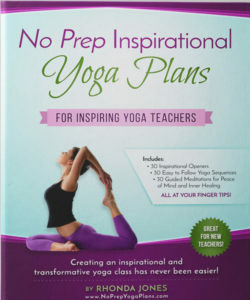 Simply head over to the Yoga Alliance website and get yourself registered as a yoga teacher. 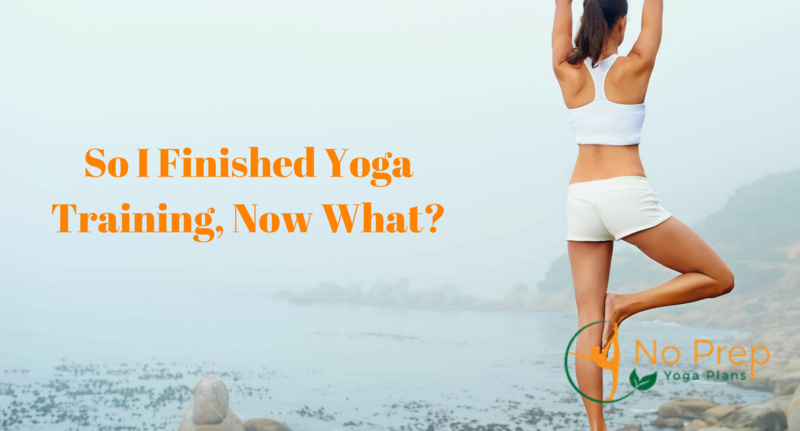 By successfully completing our yoga training and being part of a community will not only help you find clients, but also stay updated on the latest yoga trends and news. Once you complete the steps, you would be able to call yourself a registered yoga instructor, which would add value to your resume. While injuries caused by yoga exercises are pretty rare, it’s best to play it safe and get a liability insurance. A liability insurance is also a prerequisite when applying for work in a big studio. Thankfully, liability insurance for a yoga instructor is pretty affordable. Once you have insurance, add the coverage document to your file along with your credentials. Till the time you find new clients, consider honing your teaching skills by practicing with your family and friends. Select willing participants who are not afraid to criticize constructively. Use these sessions, to improve your speaking skills and include new training elements to make the classes more engaging. Practicing with friends and family will also give you the necessary confidence before you start teaching complete strangers. If you plan to work for a fitness studio, then you need a resume at hand. Include all your training credentials as well as work experience to create a resume that’s crisp and professional. Consider getting CPR certification as most studios look for trainers who are qualified to perform emergency resuscitation when it’s needed. Chances are you already have multiple personal social media profiles. Now, it’s time to create social media profiles which will help you connect with people who want to learn yoga. Create a business page on Facebook and share relevant posts regularly. 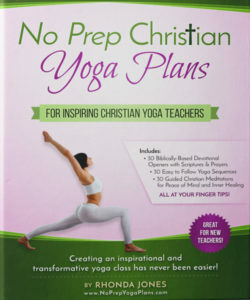 Facebook is also a great place to create and promote special yoga events. Instagram, on the other hand, is the perfect medium to post amazing photos to attract new followers. Ask a friend with great photography skills to take photos of you performing different yoga poses in an outdoor setting. With the right mix of hashtags, you would be able to leverage your Instagram profile to find new clients. Large companies often organize in-office stress-relieving sessions for their employees. Make a list of companies and start cold calling. To attract the first few companies offer to conduct the sessions for free. At the end of the class, hand out your contact details to all the participants. Once you bag a few corporate gigs, you would be able to network and find more companies and clients interested in your service. Experienced yoga instructors with established studios often look for trainees to offload their work. When starting off, don’t shy away from a being an assistant to another teacher. 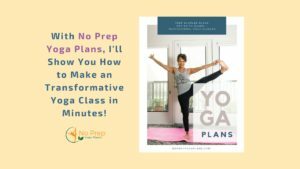 This will help you build professional contacts and learn how to conduct an effective yoga session. One of the best ways to get a space to teach yoga is by collaborating with local gyms. Speak to gym owners and draw up a profit-sharing agreement. For best results, approach small local gyms which currently do not offer yoga training. The gyms can branch out to find new customers who are interested in yoga training while you can use their space to conduct training without having to pay rent. If it doesn’t work out, both you and the gym owner can walk away from the partnership without losing any money. One of the great ways to attract new clients is by organizing special events. A Saturday morning yoga boot camp organized in a public park or near a beautiful lake can have a lot of takers. Promote the event on social media and take advance payments to ensure participation. Also, consider hiring a photographer to click candid pictures during the event. After completing the session, upload the photos on social media while tagging the participants. These images should generate a lot of interest and thus help you forge an online customer base.